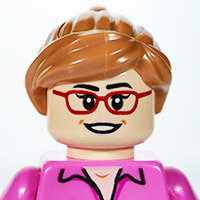 I spent enough in the LEGO store in Gateshead the other day to earn two gifts with purchase. 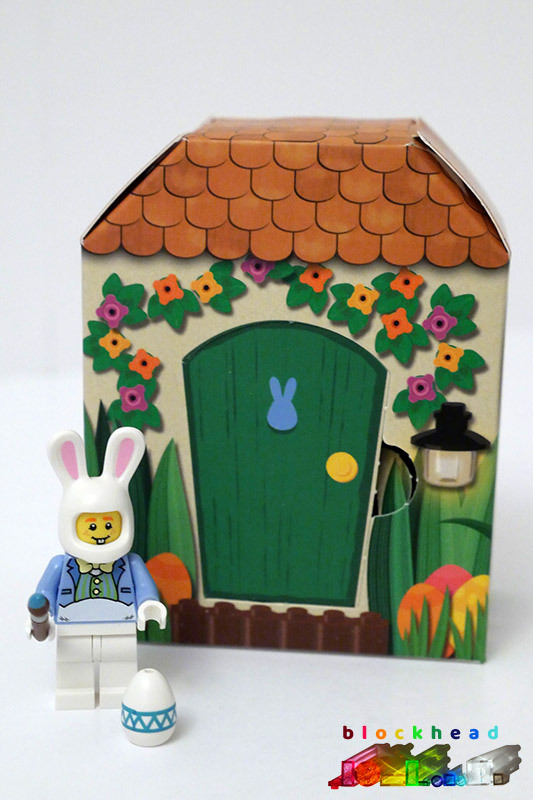 The first was the Easter Bunny Minifig and display box. I have to confess, I’m no fan of these fancy boxes, and I probably won’t be keeping it. Horror! you man say. Whatever. 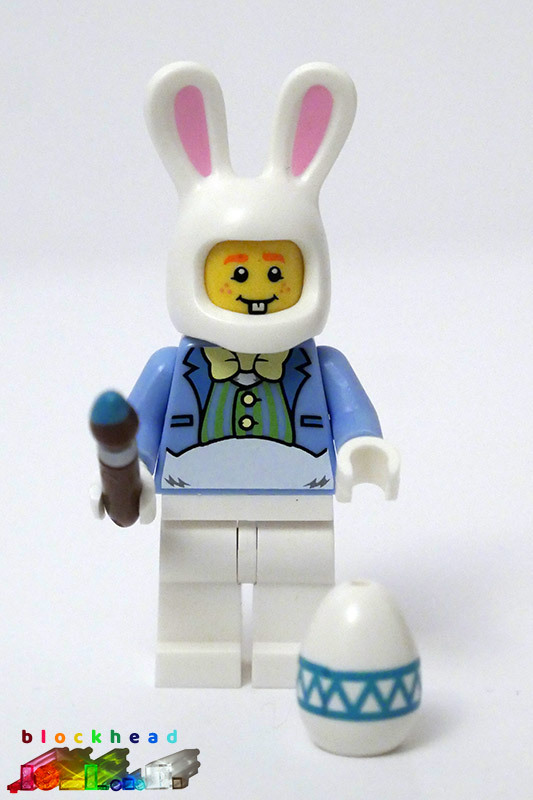 The Bunny minifig itself is quite cute, with big pink ears, a smart bowtie and waistcoat, and apparently a new print on the egg. 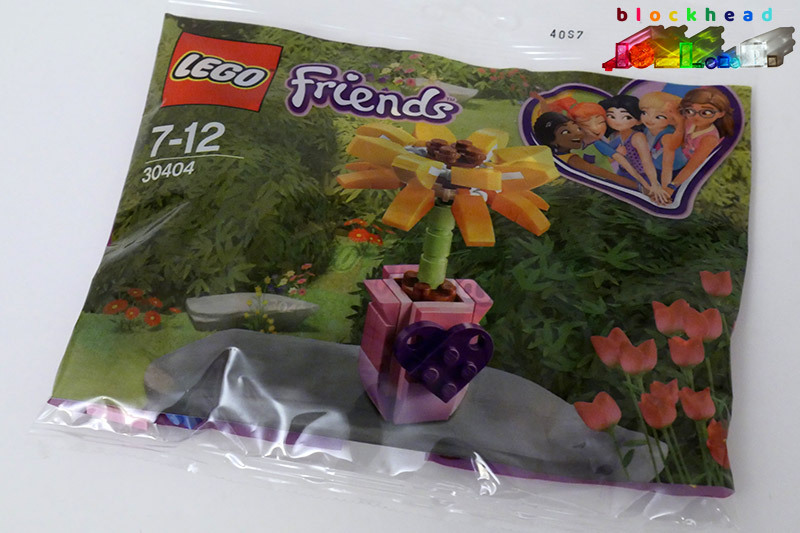 I was expecting the bunny but I wasn’t expecting to also get this Friends flower polybag (30404). 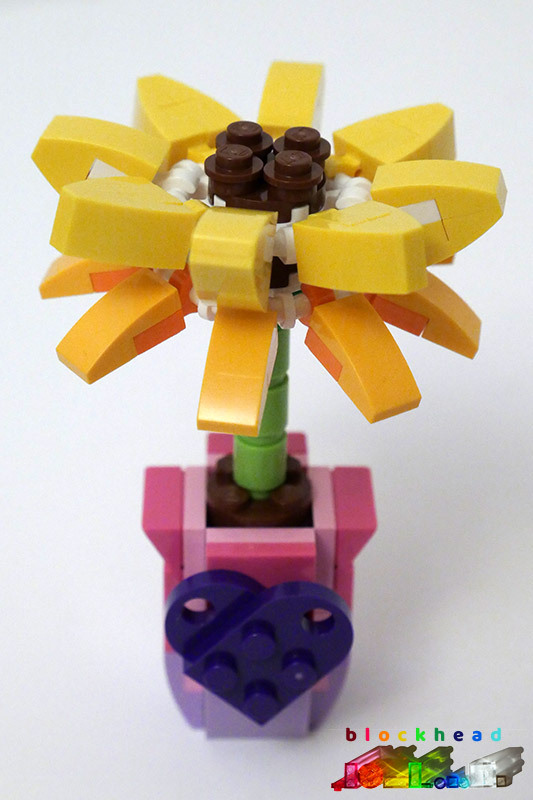 It was another fun little build and will go well with my other gift with purchase flowers.